Size: 109 sq. m. "1173 sq ft"
Imagination and design come into play with with unique concept surrounding you with nature's beauty. Lagos Del Sol welcomes in with extra wide tree lined streets and man made lakes. This home features quality construction with spacious floor plans and large windows to bring in the light. Located along side the lake with spectacular views and garden areas to commune with nature. 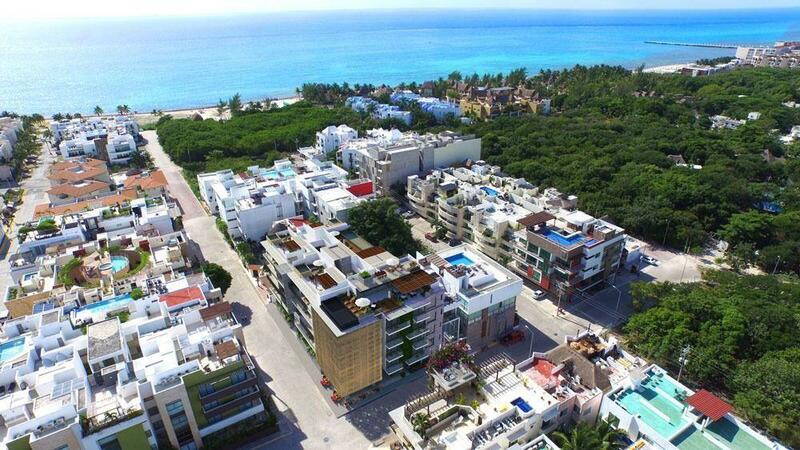 Onsite amenities include beach area, play areas for children, endless walking paths and a newly finished club house featuring, children's play area, pool, tennis courts, gym and spa. There is soo much to enjoy in Lagos Del Sol. ***Priced in pesos at 2,298,000. With exchange rate at 16/1 estimated 134,625 USD** Time to take advantage of great exchange rates to get an even better deal! !